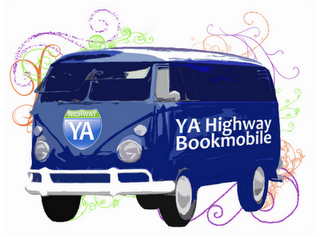 Lisa is Busy Nerding: YA Highway Bookmobile! Congratulations on the book club! I like the logo for it. haha! Fun! I want to join, even though I've already read Wanderlove. It's SUCH a good book; hope you enjoy!